Kyle is a Software Engineer on the Fundrise team. 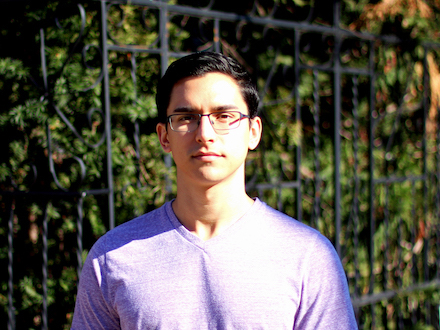 Previously, Kyle also did software engineering at Yext, focusing most of his time on front-end development. He is a proud alumnus from the University of Virginia with a degree in Computer Science. Though the latter half of his life has been spent living in Virginia, Kyle has called many places home thanks to his Air Force family. He spends most of his free time reading, learning, exercising, and enjoying the company of loved ones. Kyle's favorite desk in the office is definitely the one filled with all the snacks.